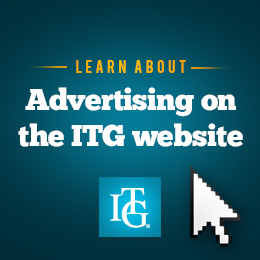 ITG has learned of the passing of American jazz trumpeter Roy Hargrove. 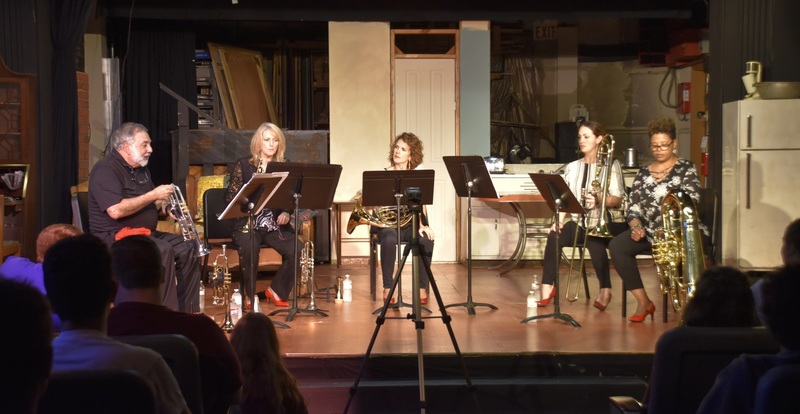 On Tuesday, October 9, 2018, the Bulldog Band and Cultural Events Committee of Union College in Barbourville, Kentucky presented a free concert from the internationally renowned Stiletto Brass Quintet. 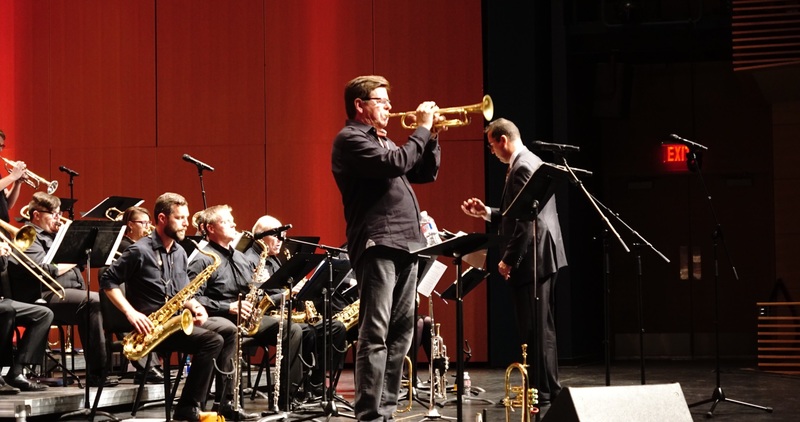 The 2018 Midwest Trumpet Festival, held at Pittsburg State University in Pittsburg, Kansas, is celebrating its tenth year of bringing together professional trumpet pedagogues and performers in the Midwest region. From September 25-30, 2018, in the beautiful rainforest of Queensland, Australia, trumpet players from Australia, Italy, and the US came together for the fourth annual Australasian Trumpet Academy (ATA).